It is with great sadness that we announce that our past Chairman and Founder, Sean Mulcahy passed away on Saturday 17th February 2018 in Dublin. 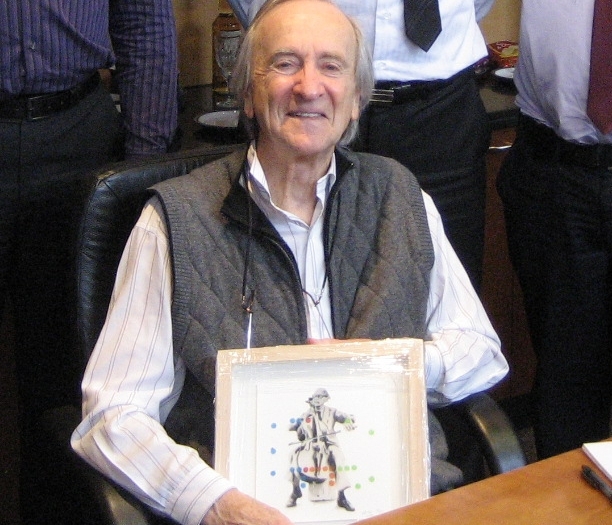 Born in 1926, Sean was both an Engineer and Artist. As an Engineer Sean worked on many notable buildings including Ireland’s first major post-war building Aras Mhic Dhiarmada, better known today as Busaras, the Chester Beatty Library, Coventry Cathedral, St. Catherine's College, Sydney Opera House and the British Library. Throughout his life Sean maintained a deep appreciation of engineering, architecture and art, and as a professional artist Sean exhibited in Ireland, Scotland and the USA.